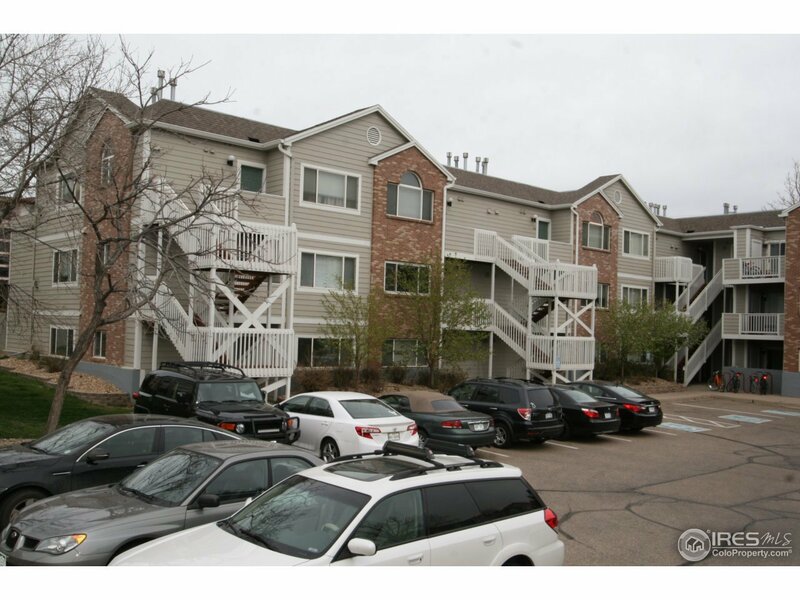 Fantastic 1995 built 2 bed, 2 full bath condo 1 block to CU and right near the 28th street underpass. Many updates including new solid surface countertops in the kitchen and bathrooms, new carpet and laminate flooring, upgraded windows. Both bedrooms are nicely sized. Great west facing deck with a storage closet. Note the water shielding system above the deck keep it dry after rain and show storms. 1 assigned parking spot and a 2nd common spot with permit.